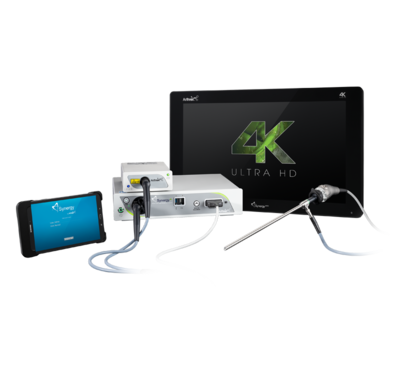 SynergyUHD4™ integrates three consoles into one and revolu­tionizes endoscopic visualization and image management. 4K imaging is a commanding platform offered by Arthrex® featuring a true Ultra HD 4K programmable camera head, a LED "xenon-bright" light source, an image management system, and fiber optic video over IP integration all in one tablet-controlled device. One console and one unique tablet interface simplifies use. 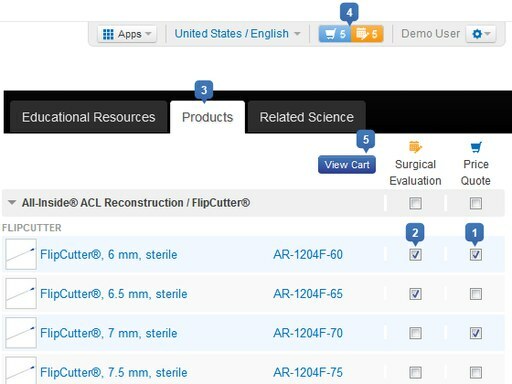 Programmable individual surgeon preferences enhance the user experience and increase efficiency. The network-based system allows live video streaming from any authorized remote viewer, integration with EMR/PACS and allows for remote connection from Arthrex representatives for maintenance/upgrades. The unique and innovative remote tablet interface allows the users to remotely and efficiently enter patient information, surgeon preferences and image management settings only one time. The SynergyUHD4 tablet application is intuitive, user friendly and will help reduce cost by increasing OR efficiency.